2. 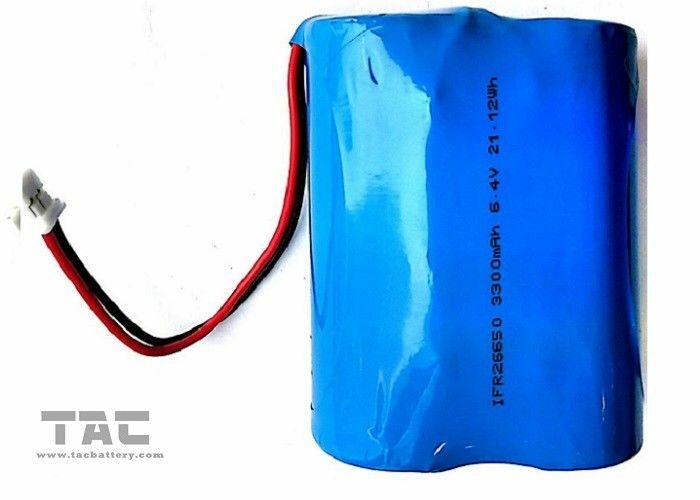 The battery pack with high level BMS wire and connector follow your device and support customized part . 3. 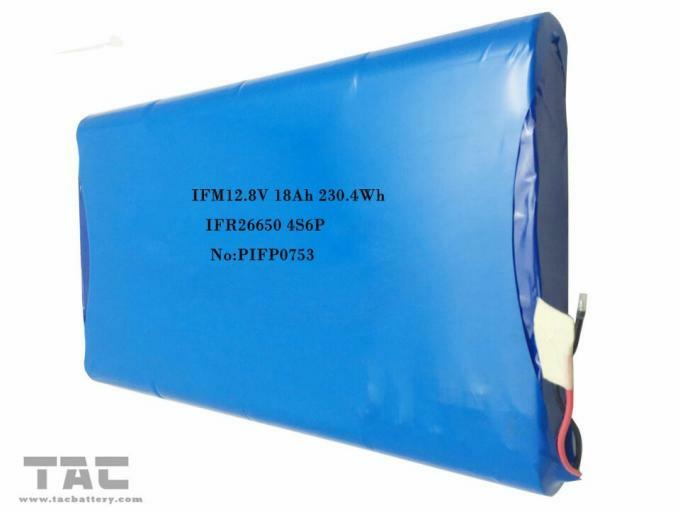 Flexible size for battery pack too meet your design space limit. 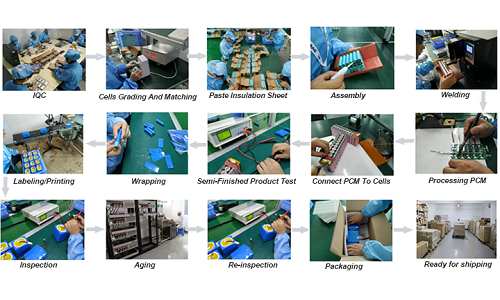 And test battery pack’s voltage and resistance one by one before shipped out . 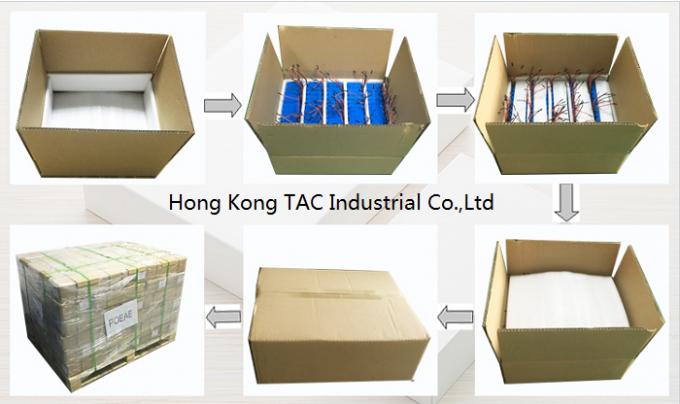 If your order is stable, we support storage the battery to meet your specially delivery require.